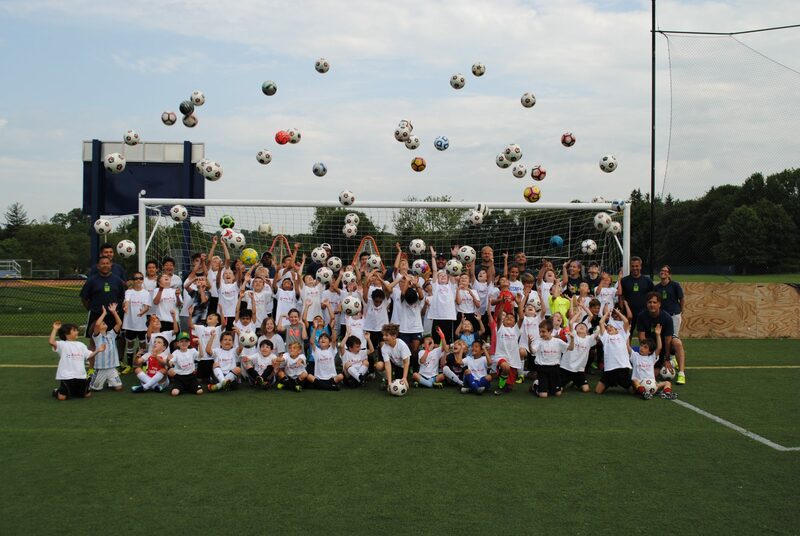 Week one of our Mickey Kydes Pro Soccer Camps is in the books! We want to take this time to thank the campers, coaches and families for their hard work. Campers, you all continued to grow and push yourselves all week. 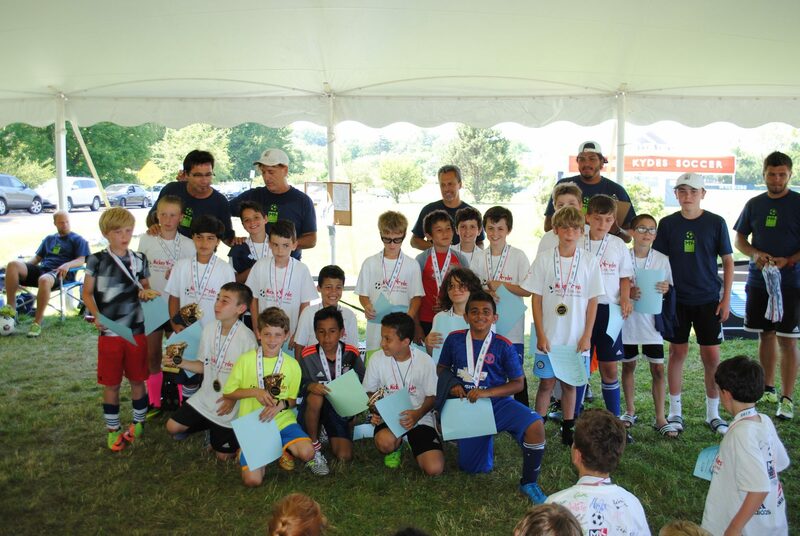 Whether it was through shows of sportsmanship, or the skills competition, you all brought a great attitude to camp. Thanks coaches for working diligently with the campers and showing them great fundamentals of teamwork and all the fun soccer has to offer. Last, but not least, the families–thank you! 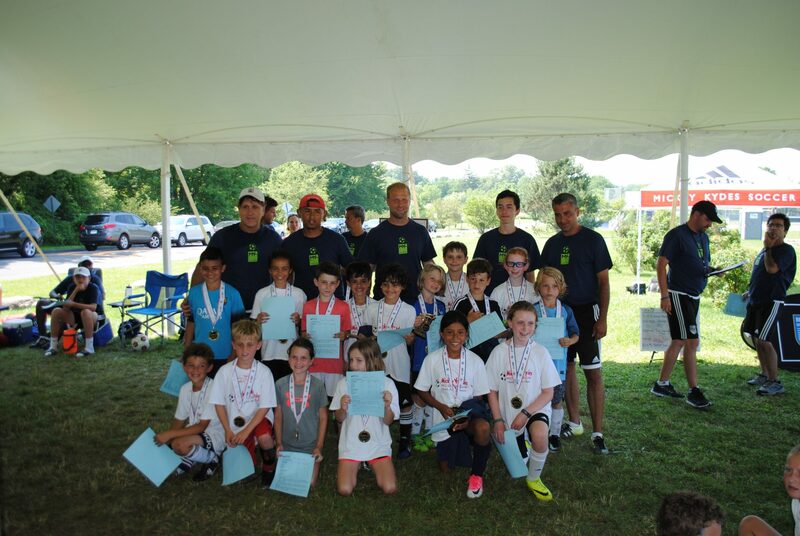 We would not have had all of the great weeks in Mickey Kydes Pro Soccer Camp history over the last 24 years without you. Your continued support is appreciated and we look forward to seeing you and your soccer players again!  Have a look at some pictures below, please feel free to share this page via Facebook, Instagram and Twitter!